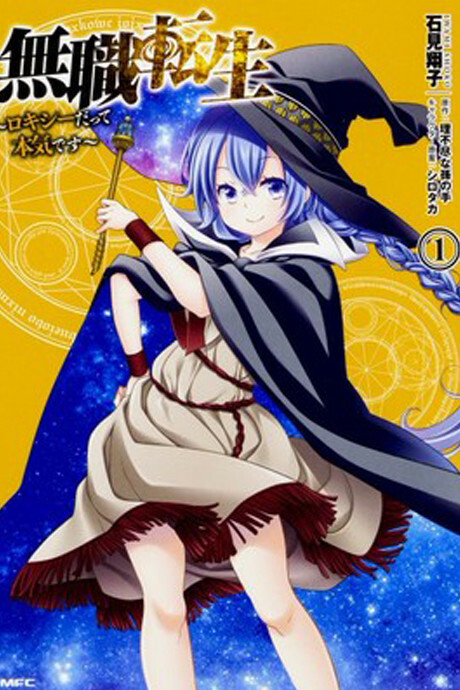 A series about the life of popular character Roxy from the popular series "Mushoku Tensei". Having discovered that she has been born without her race's racial ability, Roxy went through a childhood of isolation, but her chance meeting with a magician broadened her horizons. What awaited the young girl that, looking for freedom, left her hometown was...!